Statements that have been said to me in the past post-marathon and the ones I probably won’t forget. Social media has been a great platform for runners alike to share their experiences; the good and the bad. 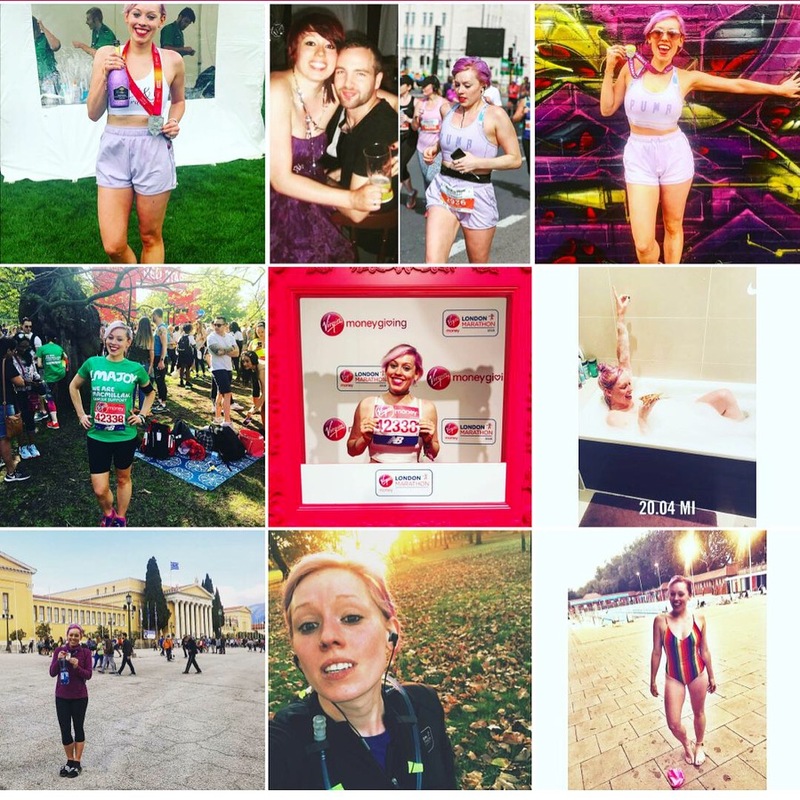 I love viewing my Instagram/Twitter feed every weekend to see the people that I follow doing so well in races, showing off medals with their happy, sweaty faces! Lets take a step back. 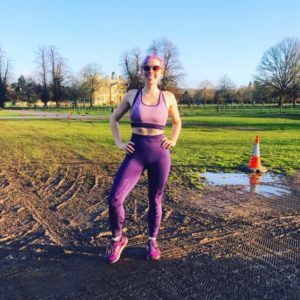 When I had first started running (and booked myself onto my first half marathon race) I had just wanted to finish the race; time wasn’t a priority. I had wanted to feel what it was like to go the distance. I wanted to see how my body would react and how my mind would cope with the challenge ahead. Once I had completed the 13.1 road run, I had wanted to plan other races. This was when I had plans to get quicker too. 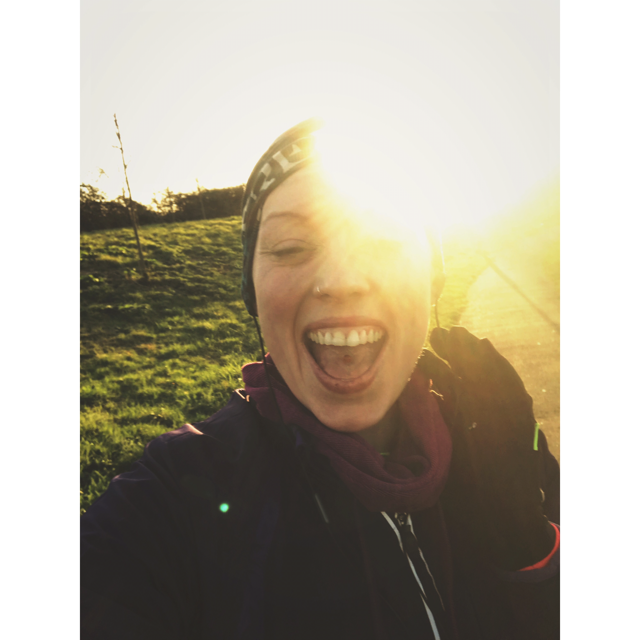 It wasn’t my sole purpose, I had originally set up to run five half marathons in one year to then complete my first full marathon distance race the following year, so it was more about the amount of miles I could finish… But then I realised that I wasn’t too bad at this old running malarky. I wanted to put some real effort in and see what my machine was capable of. This was very personal to me. I didn’t know many runners at the time so I had to do some research and build my own training plan. 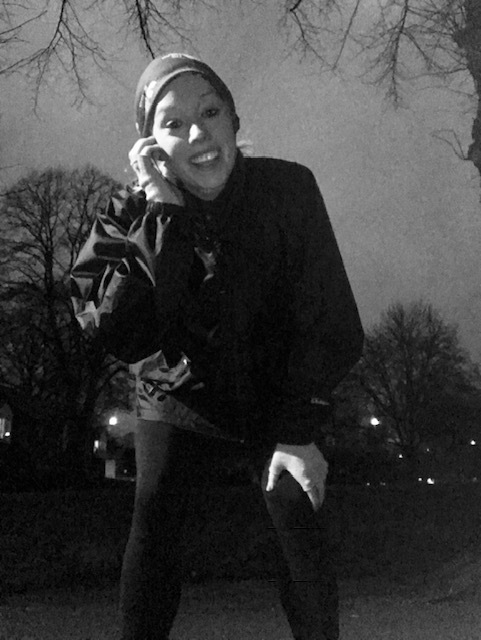 I then discovered social media and found more and more people (just like me) that enjoyed running too. Seeing the stories of others had given me the confidence to push those boundaries. If I trained smarter, harder… I could achieve anything. I did all the hard work and got stuck right in. I some times had success which came with a few knock backs along the way. It wasn’t easy but I enjoyed the ride – well, at least I did MOST of the time. My eyes were fixated on MY goals and MY times. It wasn’t about becoming faster than anyone else as our backgrounds and our training would be completely different. No gains were to be made if I wasn’t going to work with my own progression. I had wanted to beat the girl I was yesterday, not the people who were around me. My goals were completely different, so trying to obtain someone else’s dream would be absolutely pointless. Celebrating those PB’s are great; you have achieved something that you never thought was possible, however, NOT achieving a quicker time does not make you less of a person. It just means that you need to keep on trying. Change up that plan and seek new ways to train… It is all a lesson to be learnt; it’s another chapter in your journey. Work even harder for what you want to acheive. Power through and eventually, the goal will be yours. It does taste so much sweeter when there is blood, sweat and tears in those dreams. 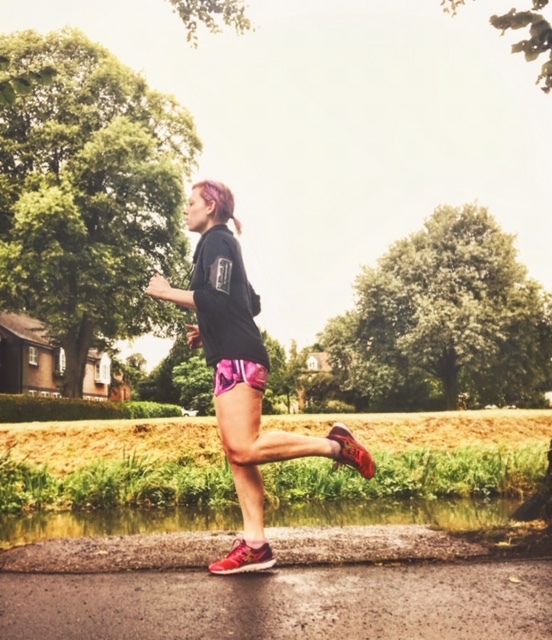 In the world of social media today, I see so many people becoming caught up with their ‘time’ that it changes the dynamics of why we even started running in the first place. YES it is important to progress and to focus on your improvements etc, but when it becomes your sole purpose to get a better time with each race, it can become very draining. It is not the be all and end all. Making those mistakes are vital for training; Personally, I am glad that I had a few hiccups along the way because I wouldn’t have been able to appreciate those winning moments when I finally got to the finish line after months of training. When I had planned to run Athens Marathon, I purposely chose NOT to aim for a PB. Why? One – because the course was a tough one, It would be ridiculous to aim for my best on a completely different terrain, when all I knew of were flat grounds. Two – I had wanted to ENJOY Athens, for what it had to give me. Being a part of the original marathon was a very special event. When you have your blinkers on, you sometimes forget to look around you, enjoy the atmosphere and see the sights. I had made a conscious effort to take it easy for this reason. Three – I had heard horror stories of runners not making the finish line… Seeing the course gradience (and the temperature of Athens!) I could see why it would be tough. I had wanted to use this particular race to test myself. I wanted to finish this race, I did not want to be part of the percentage of people that didn’t make it. THIS was for me to complete, regardless of what time it took me. Four – I had come to the conclusion that not every race is for ‘winning’. SOME races are there for the purposes of training (shock horror) which can benefit your future races. I had no intention to go for a fast time that day, so I took my camera and filmed some poignant moments for me to cherish when I got back home, which I will release soon. This is not a dig at those PB hunting; there is room to improve always and I will also try to aim for my own PB next time around, HOWEVER I want to stress that PB’ing is NOT the most important thing about running and racing… It is enjoying the moment. It is about experiencing new places, new techniques and pushing those boundaries. Which will promote your training in the long run. It is about personal progression and not about beating others, because ultimately you will hold this memory for LIFE. No one else will remember whether you got a great time or not in honesty, but you will always remember WHY you chose that particular race. Running is personal to everyone, aim for those PB’s but don’t let it rule your running journey. What do you think? 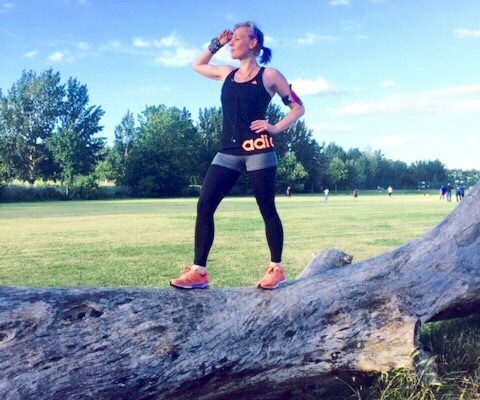 Have you fallen into the trap of ‘forever aiming for a PB’? I know I have had my moments, I’ll hold my hands up! Or is running purely for fun/lifestyle? Let me know your thoughts!